3 Musts for a Healthy Nervous System! Let’s talk about the Nervous System and ways to keep it functioning optimally! There are 3 things that you can do right now that will assist you to keep your Nervous System healthy. In my 18 years as a chiropractor, my job has been to support people to reorganize their nervous systems. The nervous system is so important as it is the brain, spinal cord and all of the nerves that go to every organ, cell, and tissue. 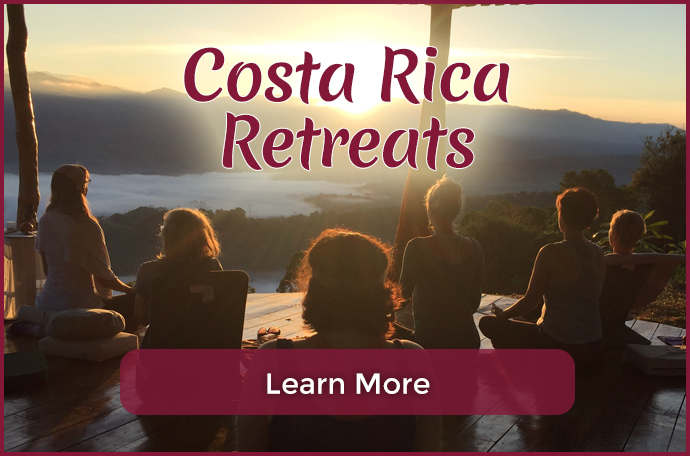 So many of my clients come to me in a severe state of fight or flight, or survival mode, where their nervous systems are under extreme tension. As a result, they are struggling physically, emotionally, mentally, spiritually and even financially. When your nervous system is in sympathetic overload, or fight or flight, there is tension in the muscles, cells and tissues that the nervous system controls and your body cannot function optimally. Additionally, the part of the brain the helps you think different thoughts and make healthy choices and changes is hardly working. Therefore, you will be less confident, less empowered and have less of an ability to be successful and make the money you desire doing what you love. When this part of the brain is turned off in fight or flight, you are stuck, settle for less and play small in all areas of life. Isn’t it time to move into optimal health and wellness so that you can experience greater freedom in your body and life? Here are 3 things that will assist you to keep your Nervous System healthy. This is by far the most evolved form of chiropractic and is a total game changer. I have been practicing for close to 20 years and the transformation I have seen in my clients as a result of this work is truly remarkable. 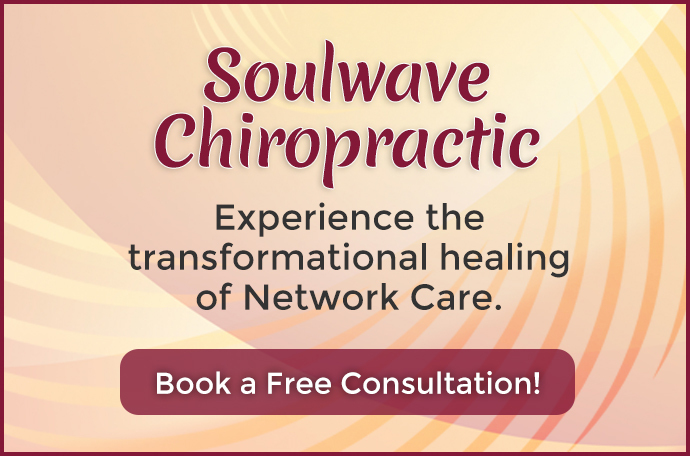 To find a Network Chiropractor in your area call Wise World Seminars at 303-678-8086. It takes daily, consistent rituals to truly make a quantum change in your life. Use these daily and watch your life transform! The nervous system benefits from regular and consistent nutritional support. Since 2016, I have been working with a revolutionary Hemp Oil product that works directly to support the Nervous System. I’ve been so impressed by the quality of the product and how it supports the nervous system that I have been calling it “Chiropractic in a bottle”. Learn more about this transformational Hemp Oil here. 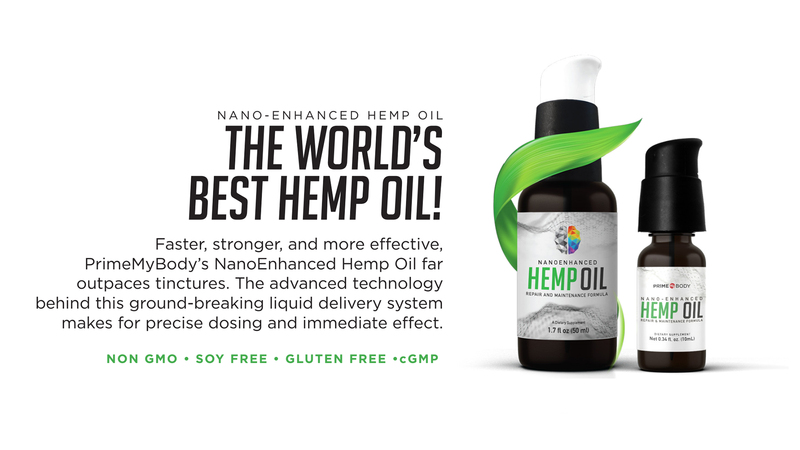 In just 30-60 secs, our Nanoenhanced Hemp Oil supports the nervous system to go from sympathetic to parasympathetic, where the body can rest, relax and repair. We are then able to function optimally physically and emotionally and feel more energy and joy. It is also then that a critical part of our brain wakes up so that we can make the changes needed to move from playing small to living our full potential. We are also more aligned with our soul gifts and have a hunger to give them back in service to humanity. After all the research I have done, I am convinced that every human needs to be eating hemp oil. This product is one of a kind and is a leader in the growing Hemp Oil and Cannabinoid health and wellness movement. Learn more about this Hemp Oil and to purchase a bottle, here. Please let me know if you have questions by emailing me here, I am here to support you! As I mentioned, one of the ways to keep your nervous system healthy is meditation. Click the image below to receive the meditations I do daily. 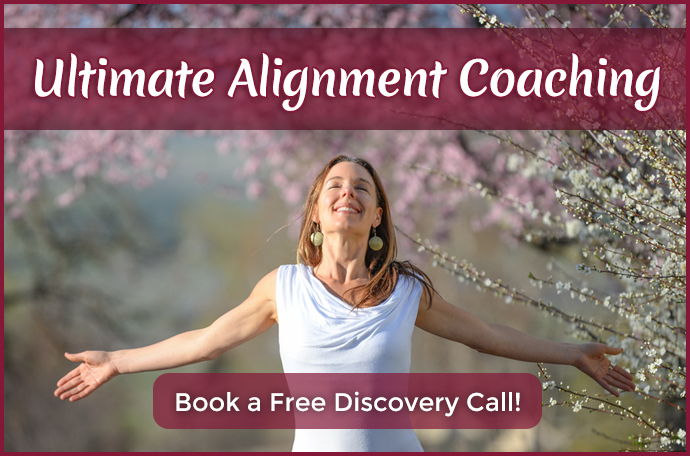 These will help you to go from being overwhelmed and exhausted to feeling alive and free! ← Are you taking exquisite care of yourself?